Our Pickup Switch M2 is a "customer installed" product. It is used with our T2Plus-Switch products to put select pickup coils into series. Combining our Pickup Switch M2, with two of our T2Plus-Switch products and two of our VT-1 Stacked Volume-Tone controls on your instrument with HH or HSS pickup configuration, you can get more pickup tones. 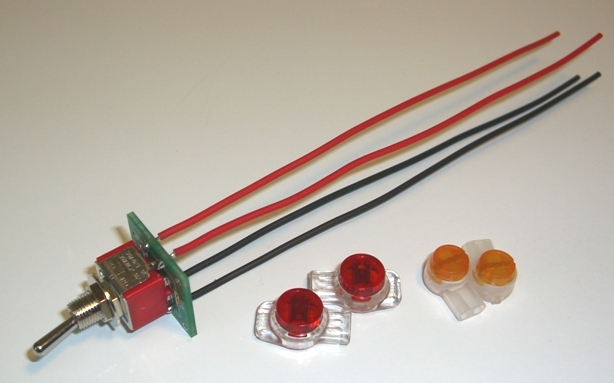 One M2 Pickup Switch wired and tested with tagged wires, includes the following items.